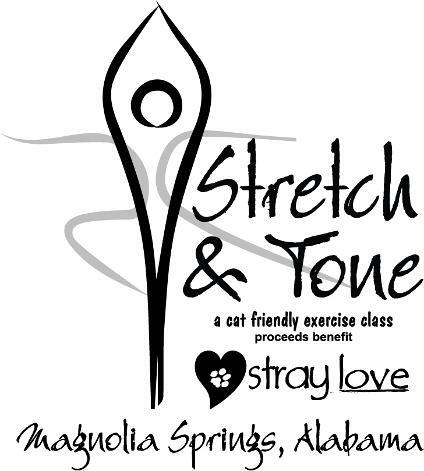 Join us for "Stretch & Tone - and Purr". Classes held at the Magnolia Springs Community Hall on Mondays, Wednesdays and Fridays from 8 am to 9:15 ish. 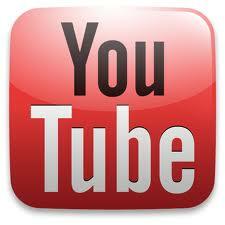 Come join us, we work hard but have fun! Also, 7 days a week you can visit some of our adoptable rescue cats and kittens in the windows at PetSmart. 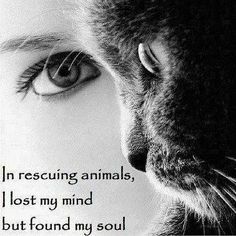 We have MANY beautiful rescue cats, kittens and dogs up for adoption. All are just precious! Have a look adoptables here and then click here to fill out an application. Once approved, we will set up a meet and greet so that you can pick out your loving companion. every Thursday at the Magnolia Springs Library from 12 to 5. 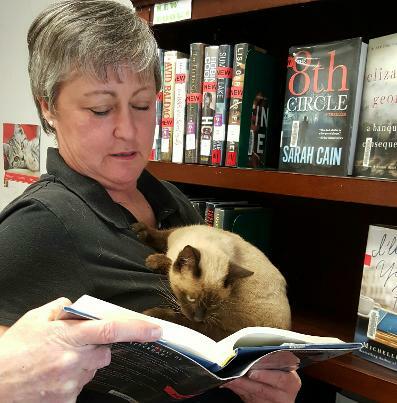 Meet a couple of our adoptable pets while picking out your next novel. special needs animal is kindness & compassion at it's purest. The Stray Love Foundation assists in placing animals who have been "left behind" when their owners pass away. 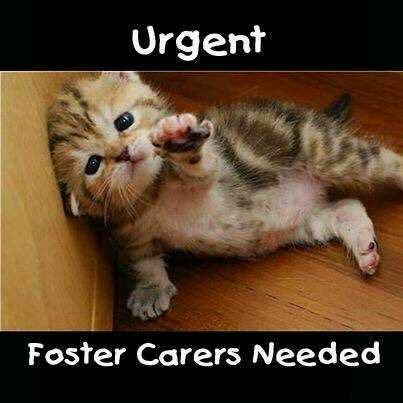 Often these are older animals that are in need of extra care and love. They feel loss too! 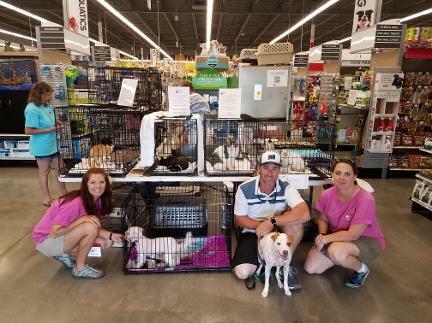 We do our best to find appropriate and loving homes for these animals that brought such joy to their deceased owners. Once again the talented children at the Magnolia Springs, Alabama Library volunteer to decorate the Stray Love Foundation's pet rescue carriers. Great fun, wonderful children and a great cause. 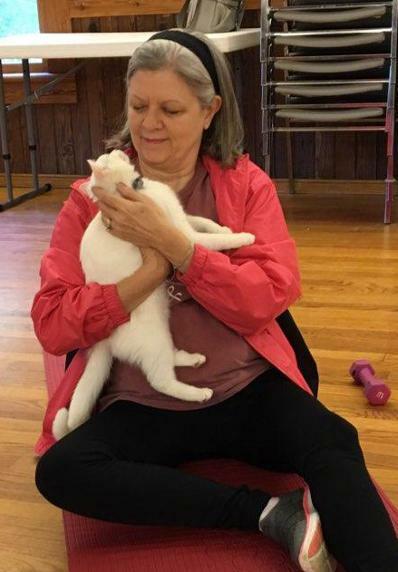 Also, Zach the rescue kitty had a wonderful time! The Stray Love Foundation is a 501C3 non profit organization. Over 100 animals a year are saved thanks to your contributions! 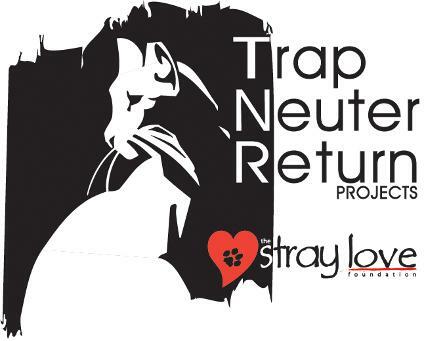 Click the TNR logo below for more information. Click on the photo below to see a precious video of this little girls Christmas morning "Special Delivery". CAT LEFT IN A HOUSE RIGGED TO EXPLODE! Meet Kenneth the firefighter. He and his fellow firefighters risked their lives to rescue this boy. We have named the cat, appropriately, Kenneth the cat (aka 'hot stuff'). Happy to report that the man who rigged this house is in jail. As it turns out... this smart cat had climbed up high where the fumes would not harm him. Smart, smart, smart. This baby checked out beautifully, has been vetted and is in a loving foster home waiting for his new mom or dad to send Stray Love an adoption application! IF you would like to donate towards, Keneth's vet care or any of our other many rescues, please click on one of the donate buttons at the top of this page. Oftentimes people who care about the plight of homeless and unwanted animals are overwhelmed by the enormity of the problem. 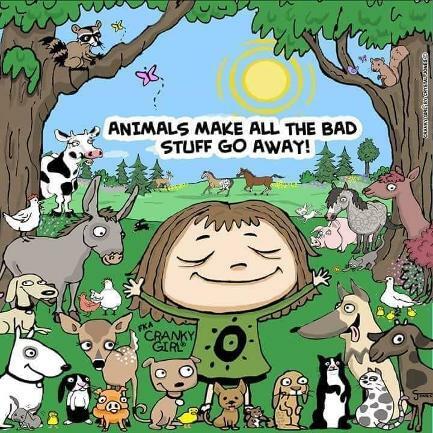 It's true that no one person can save them all - but if you can make a difference in the life of even one animal, your contribution is invaluable! 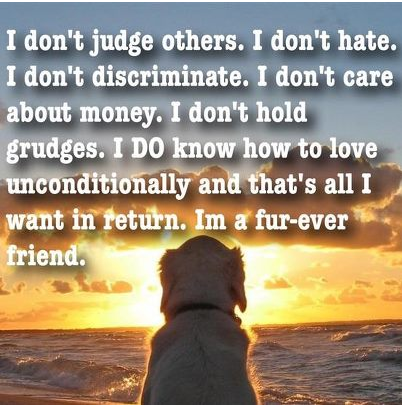 And when you see this wonderful animal that you have loved and cared for go into a good home with people who are prepared, qualified and totally in love with the animal that YOU prepared for this... it makes it all worthwhile. Thinking about Volunteering or Donating? Volunteering with animal rescue is not an easy job but it is very rewarding and can be quite fun at times. You can do as much or as little as you want.